If the Holy Sacrifice is of infinite value, why doesn't one Mass empty purgatory? 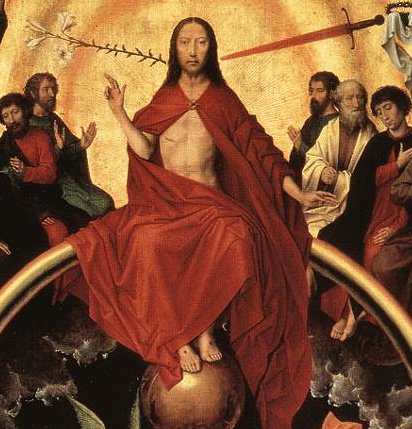 There need be no defense of the obvious truth that the Holy Mass is of infinite value. Considering who is offered and who makes the offering, there can be no doubt that the Holy Sacrifice is enough not merely to redeem this world, but a thousand and ten thousand more worlds. Indeed, even then, the value of the Mass would not in the least be exhausted. Thus, given that the Mass is enough to redeem ten thousand worlds and more, one may rightly ask why it is that a single Mass offered on All Souls’ Day for all the Faithful Departed does not suffice to empty out purgatory. 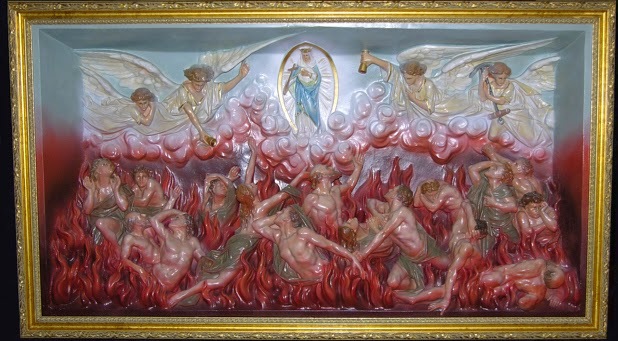 Why is it that we must continually have Masses offered for the poor souls in purgatory? The adult ed series on prayer is being given on Tuesday evenings at 7pm at Corpus Christi in Great Falls, MT by Father Ryan Erlenbush. On the importance of spiritual reading and the lives of the saints. Keeping the Apostles straight: Which Simon? And, Which Judas? The Church honors two of her Apostles in a single feast, as Sts Simon and Jude were united in their last ministry and martyrdom. 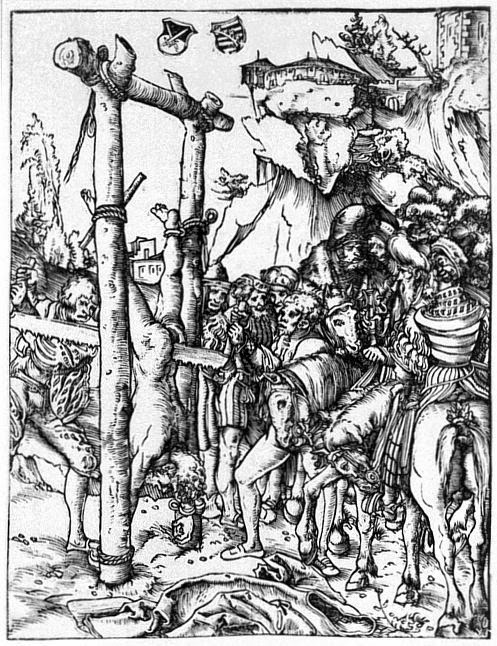 According to the Traditional Roman Martyrology, St. Simon first preached in Egypt and Jude in Mesopotamia, but they both ultimately came to Persia where they suffered martyrdom. It is interesting to note that these two Apostles share names with two others of the Apostles – Simon called Peter, and Judas who betrayed the Lord. We will consider how the Church has added “nick-names” to our two Apostles so as to distinguish them from the others: Simon is called the “Zealot” and the “Canaanite”, while Judas is commonly referred to as “Thaddeus”. A restating of what was said in a Sunday sermon at the time of the canonization. Pope St John Paul II is the canonized interpretation of the Second Vatican Council. This is a talk on Meditating with Sacred Scripture: The Breviary, The Psalms, Lectio Divina. Given at Corpus Christi Parish in Great Falls, MT by Father Ryan Erlenbush. Did you know that many vaccines are developed from the mangled, ground up body parts of aborted babies? Did you know that the abortion industry is even in your food? Find out more at Children of God for Life, cogforlife.org [here]! Here is a link to the handouts given at Corpus Christi Church in Great Falls, MT. A sermon on the dangers of living wills and organ donation, as well as why we should have Durable Power of Attorney for Health Care. Why euthanasia and assisted suicide are wrong. Father Ryan's homily is below. A homily on the same topic by another priest can be found [here], simply skip the first three minutes to get to the homily itself. 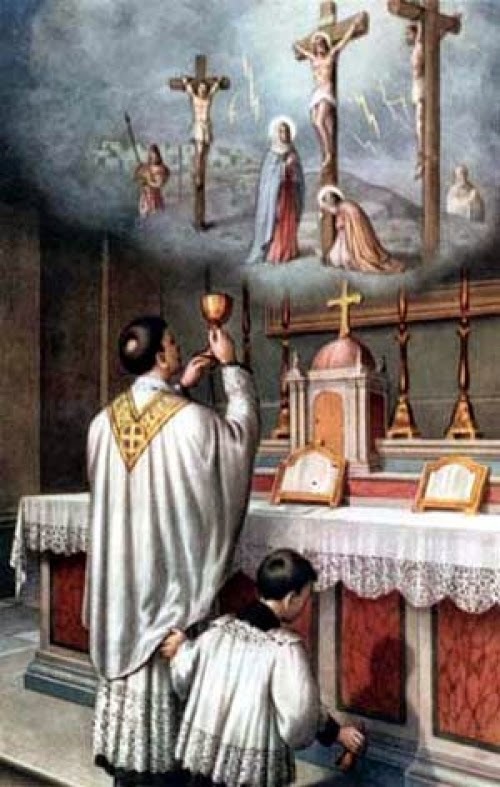 Thus, it is the teaching of the Catholic Church, that it is always a mortal sin intentionally to skip Mass on Sunday or on a Holy Day without a serious reason. Catholics are obligated to attend Mass either on Sunday itself, or on the Saturday evening before. Let us consider the proof of this precept, and show the falsity of the contrary opinion that it is enough usually to go to Mass on Sundays and Holy Days, and that skipping only one Sunday here or there is merely a venial sin. In the Sunday Gospel of the Novus Ordo, we hear the question of the lawfulness of the tax put to Jesus by the Pharisees together with the Herodians. Not unlike today, there is much politicking at work behind the scenes. What really happened during the Fatima Miracle of the Sun? 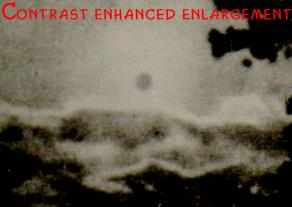 Although an hundred thousand individuals, from many diverse faiths and from no faith, spread out even over several miles, saw the “miracle of the sun,” at Fatima in Portugal on 13 October 1917, yet not a single shred of astronomical data indicates that the sun really did “dance” on that day. What is the believer to make of this fact? How ought we to respond to the doubts of many who claim that, since the sun does not seem to have moved at all from his normal place in the heavens (at least, no scientific observatory noted any such motion), the event must have been nothing more than mass-hysteria? In 2011, we wrote an article [here] discussing the nature of the Miracle of Fatima. At that time, we indicated that the “miracle of the sun” was indeed a real miracle, but had nothing to do with the sun at all. Homily from last Sunday, October 5 -- How to pray the Rosary well. October is the month of the Rosary. Below is the audio and handout of the second lecture for a series on prayer I am giving at Corpus Christi Parish in Great Falls, MT -- Tuesday evenings from 7 to 8pm. "How to make an Holy Hour"
At Corpus Christi Parish, we have the custom, on the last Sunday of each month, of making some special act of Eucharistic devotion. Weather permitting, we make an Eucharistic Procession; in foul-weather, we spend 30 minutes in adoration. All this takes place after the 9am Sunday Mass. After the Saturday evening 5:30pm Mass, we have adoration and benediction. This sermon is an explanation of the history, devotion, and theology of Eucharistic adoration.